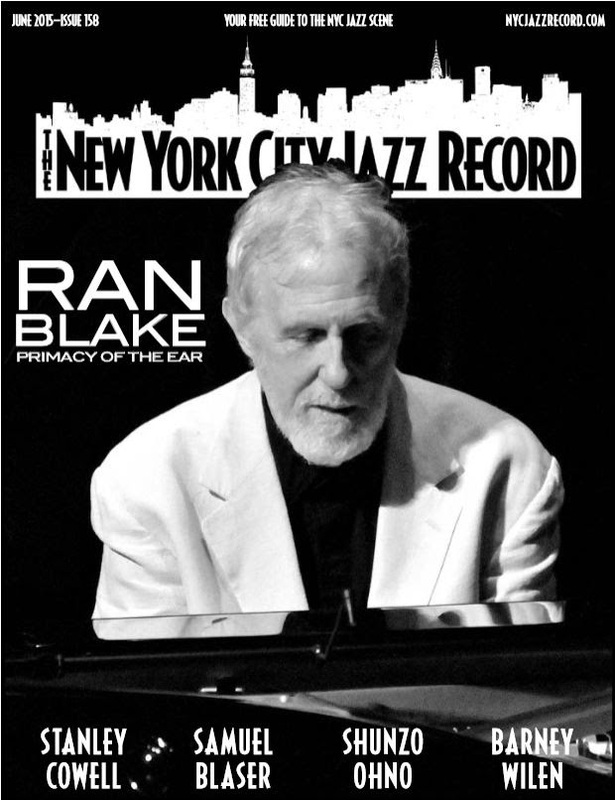 Ran is honored to be recognized on the cover of the New York City Jazz Record newspaper and in a prominent article in Jazz Inside magazine (June issues).Additionally, JazzEd Magazine is running a cover story on Ran in the August/September issue. Ran and Sara Serpa had a great time performing at Jazz at Kitano (NY) for their CD release of Kitano Noir in June. 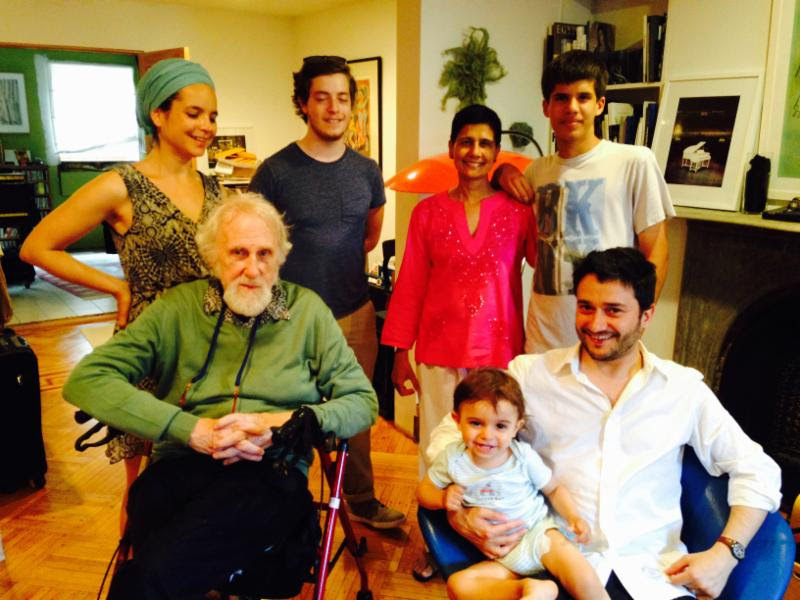 A big heartfelt thank you to everyone who could come. After the gig, Christine Correa was very gracious to host a delicious send-off brunch with a ton of friends and family. 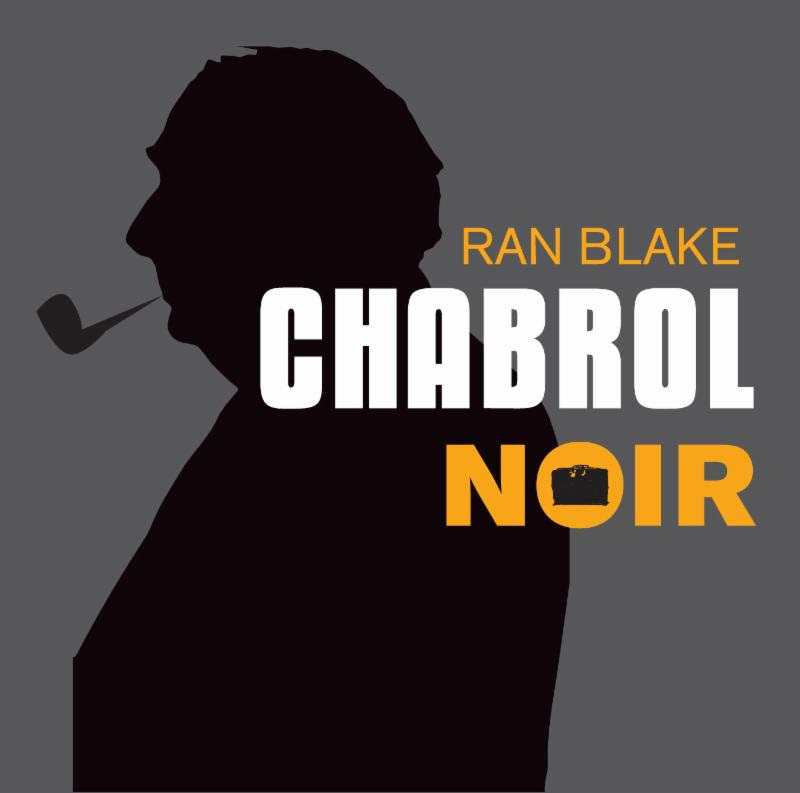 Kitano Noir is available at ranblake.com, amazon, and itunes. Film Noir is Coming to CD! 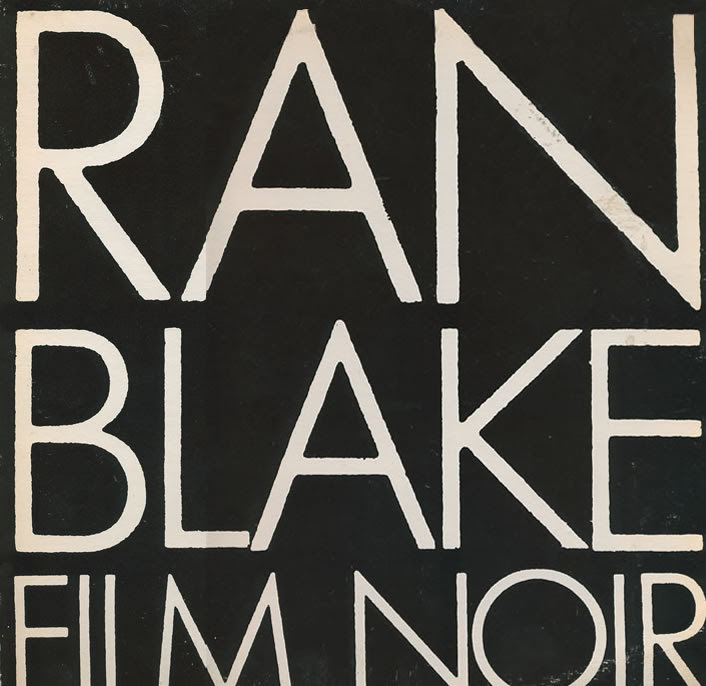 For those of you who love to hear Hankus Netsky on oboe… keep a look out for Film Noir (1980) on CD in September, 2015. More info to come! The LP was originally released by Novus (AN 3019) and produced by Michael Cuscuna. The second album Ran recorded in Brussels, 2012 with Ricky Ford on tenor sax and producer Jean-Philippe Allard for Universal France Jazz/ impulse! will be coming out in December, 2015. This is a European release, but there will be limited copies for sale through ranblake.com and likely there will also be copies for sale on amazon. We’ll let you know as soon as it’s available. If you have a moment, please vote for the 80th Downbeat Readers Poll. There are many NEC faculty listed and those who are not I encourage you to write in their names. Please support your teachers and friends! 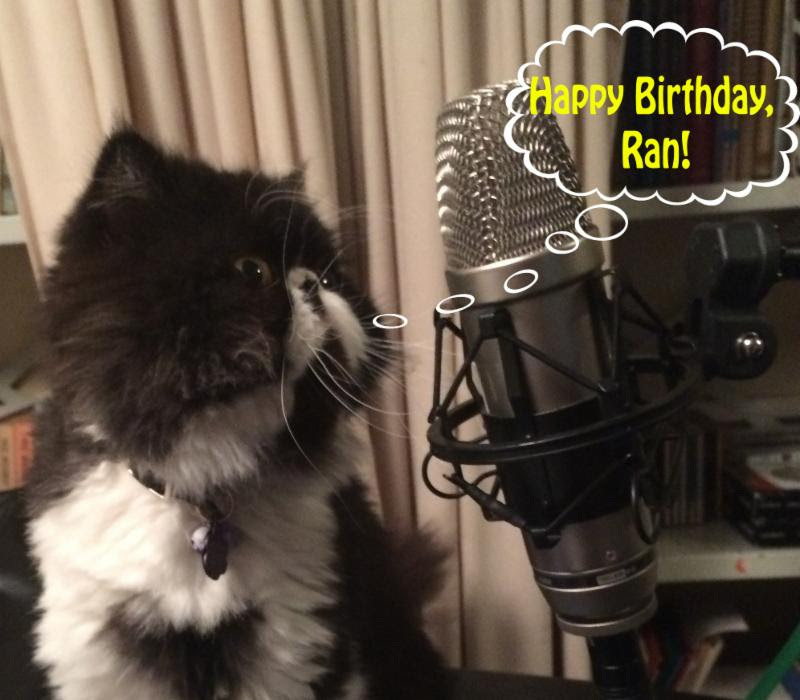 Check out Ran’s calendar page for concerts he recommends in and around Boston. Featuring: Remembering Hiroshima and Nagasaki – Building a Nuclear Free World Sunday, August 9, 2015 5:30-8:30pm at the Grace Vision Church, 80 Mt Auburn Street and Watertown Square.